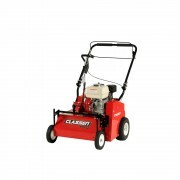 Classen sod cutters deliver the precise cut you need. Whether your project is relocating or re-positioning sod, expanding an existing flower bed, or establishing a new planting area, a Classen Sod Cutter gets the job done fast! Now, Classen sod cutters are easier and more comfortable to operate than ever – with up to 42% less vibration! 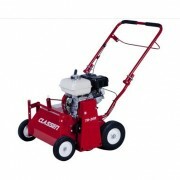 Why Cut Sod With a Classen Sod Cutter? 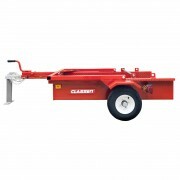 When it comes to removing sod, Classen offers the most compact and maneuverable sod cutter on the market. Save hours of back-breaking work plus get the job done more comfortably. No matter what the soil conditions, Classen sod cutters offer a choice of cutting blades and blade angles to deliver the cut you need to get the project done. Whether you’re cutting sod on curves or in a straight line, Classen sod cutters deliver a more precise cut. Enhance the quality of your lawn and reduce labor costs with a Classen Sod Cutter.  Classen… serious lawn care made easy! Sod cutting is tough work. Done manually it is literally hours of back-breaking labor. 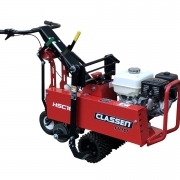 The Classen Gear-Drive Sod Cutter makes sod cutting easier than ever thanks to vibration-reducing design and intuitive controls; leaving level ground to build a new path, walkway, patio, or to establish new flower beds. Get the most out of sod cutting with the Classen PRO Sod Cutter. The most compact, maneuverable, versatile sod cutter EVER! With a hydrostatic drive for smooth powered forward and reverse, you’ll get the most done in the least amount of time with significantly less vibration.